Live with courage. Live with confidence. Live your best life. At the age of 19, I was talked into attending an event that turned out to be completely different than what I had expected. That should have been my first clue. Turns out, it changed the course of my life. Is Living the life of your dreams really possible? It's not only possible, but it's quite predictable when you discover The Way Success Works! 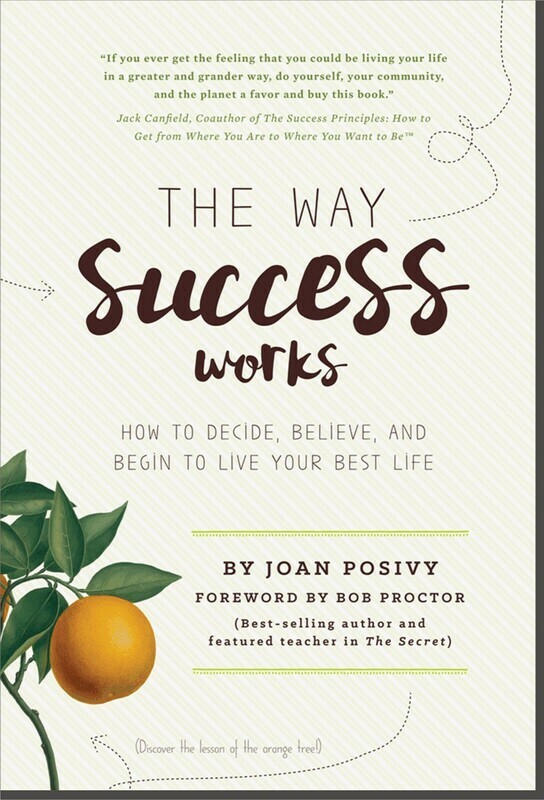 ™ Whether you're 18 or 88, bestselling author Joan Posivy will not only convince you that you are quite capable of living your dream life, she'll share with you a set of very clear and concise steps of how anyone who is eager to stand up, jump forward, and count themselves in can follow. To where? To living your best life! 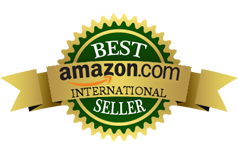 "Joan is a peak performer and moves others to raise their standards, up, up, up! She wisely teaches from a depth of insight and eloquently teaches principles that you will understand, apply, and from which you will instantly benefit."